These are just four words that describe the car storage service offered by Storacar. 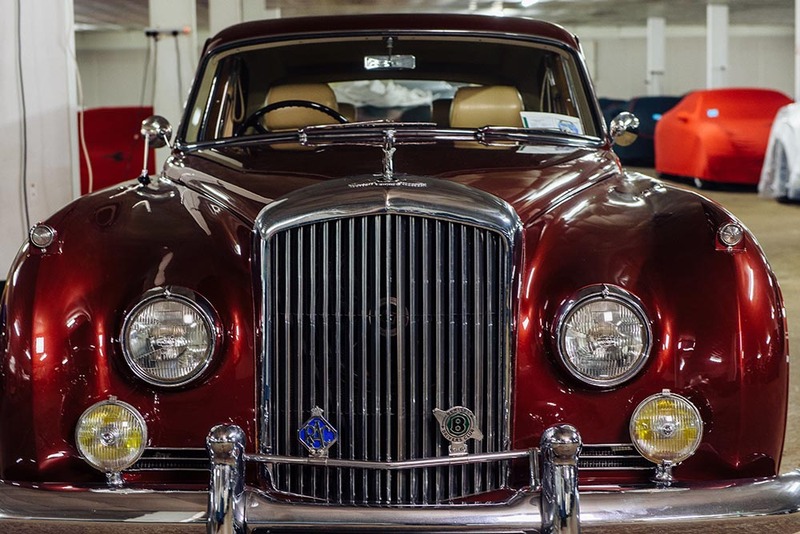 Since our inception in 1983, Storacar has been dedicated to the care and security of cherished vehicles and to help remove the worries from classic and premium car ownership. We are recognised as one of Britain’s leading specialist in the long-term storage and care of fine vehicles. No matter what package you choose, from our basic care option through to our Active Storage Programme, you will be guaranteed a first class service. 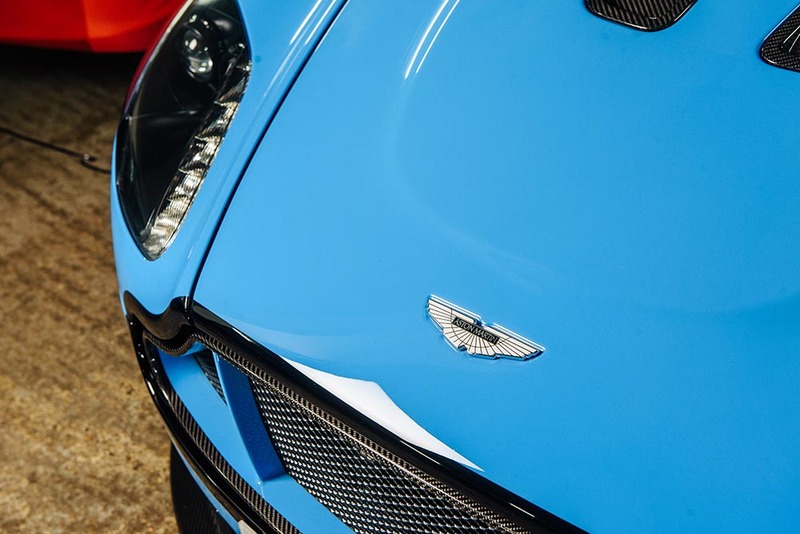 Situated in a discreet, rural location just 40 miles North of London we are perfectly placed for the long term storage of classic and premium cars in London, Hertfordshire, Bedfordshire and Middlesex. 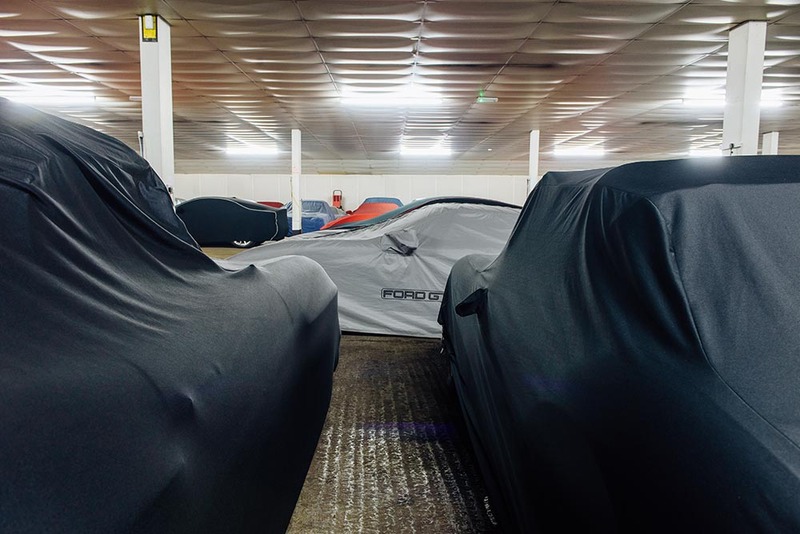 "For 35 years my team and I have been passionate about storing classic and premium cars. The security of your vehicles is absolute paramount." Remove moisture from the air to protect your car.